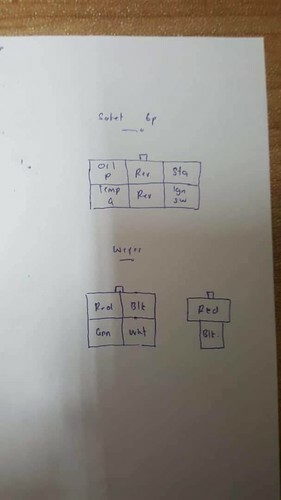 I got my Link ECU and custom engine harness for R.N.R Autosport in Malaysia, and for the most part everything was plug in play and labeled. 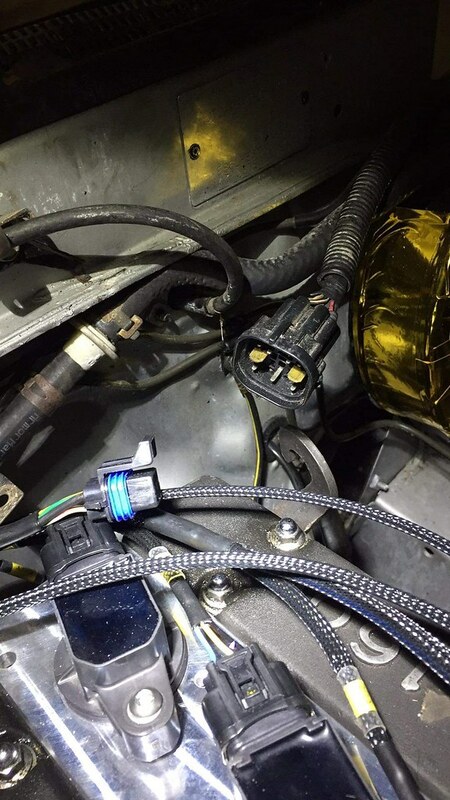 But I had to make a harness connection for the OEM black connector pin. 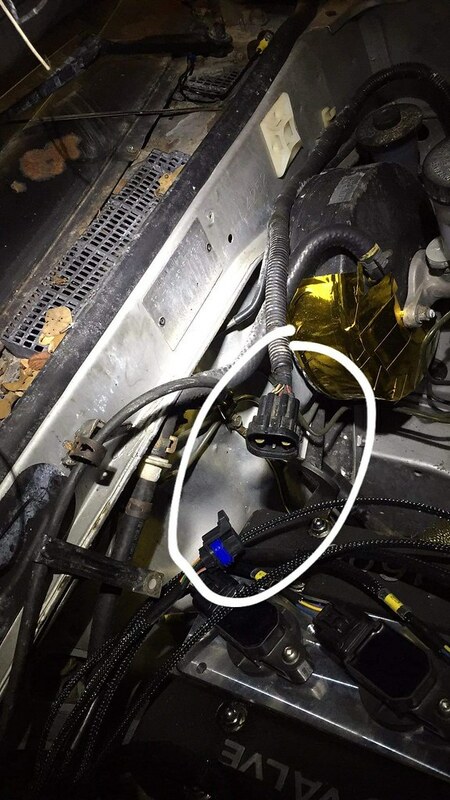 The OEM conector was different then the connector from the custom engine harness. As you can see I had to remove the pins from the OEM connection. This was a first and never done anything like this at all. I triple checked the wiring and labels just to make sure I didn’t mess anything up. Then my friend Donnie came by and showed me how to crimp connections, which wasn’t that bad at all. My first attempt wasn’t too great but I got the hang of it. And if you crimp the wires correctly, there is no need for soldering. 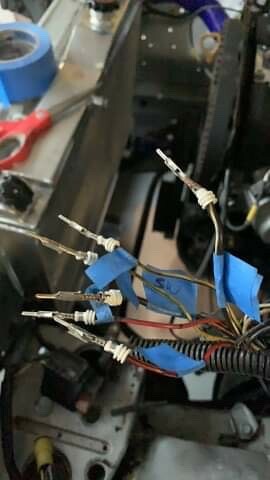 In matter of fact, crimping is actually better then soldering since it provides a strong mechanical connection. 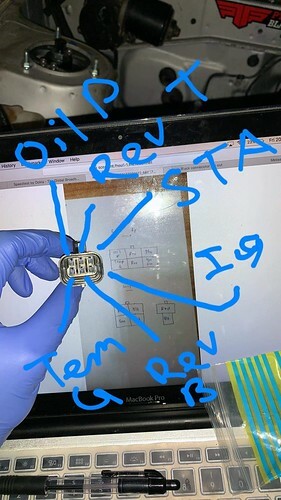 With that part done, all I had to do was pin it to the supplied connector. 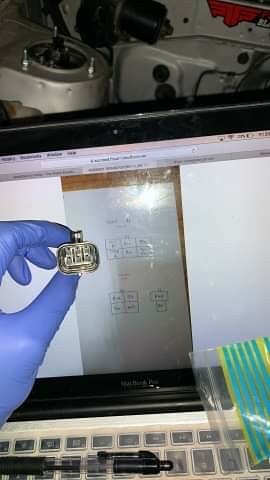 I was also nervous about this, because what happens if I pinning the wrong way? 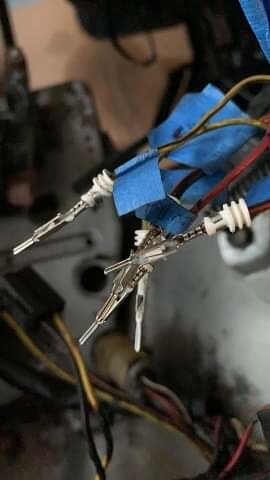 Or switch the pins on the connections? R.N.R Autosport has great customer service and was able to answer my questions quickly and made sure I placed the pins in the correct slot. 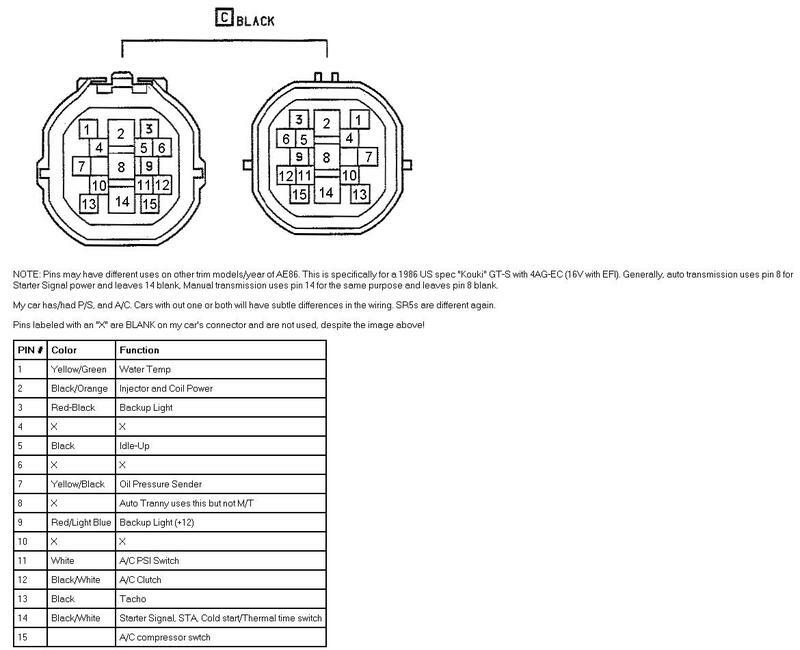 This is the new 6 pin connector diagram R.N.R Autosport sent me. R.N.R Autosport was able to make sure I got it right. 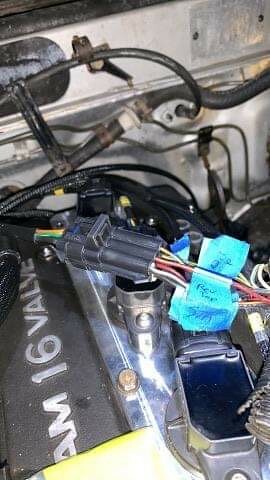 After I triple check my wiring again, I started to go one by and pin my new connector. Was pretty easy and just clicks in. And just like that the wiring stuff is done!!!! 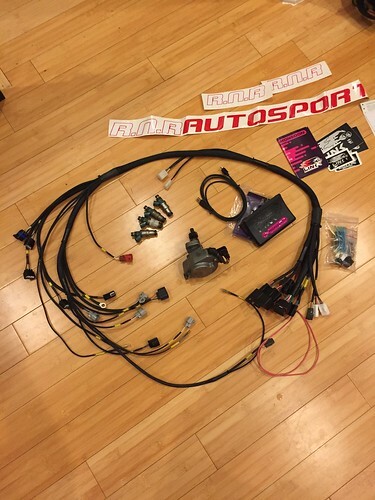 Next is to hook up the ECU to the battery and hopefully it starts…. but more on that for the next blog. That opened a whole new can of worms.